Just returned from vacation in California, ended up taking a plane from LAX to Denver then To Maui. Denver was a bit out of the way but had the chance to see Chris Evert on our plane. When you live on Maui, I guess you never know who you might see here. Its a great place to live and an even better place to vacation, especially in December when the temperature is a bit cooler. MY BLOG. I am working on providing some information that is relevant to those looking to become certified stringers. I just wrote a brief article on ehow and will highlight the intro to it here as well. Certification is an important step in showing your customers that you are knowledgable and adhere to the standards of the profession. 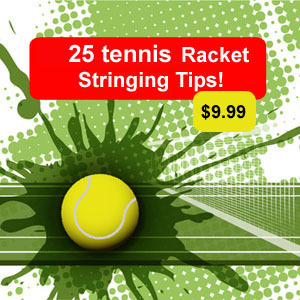 Racket stringing is no different than any other service industry. There are good stringers and their are terrible stringers. 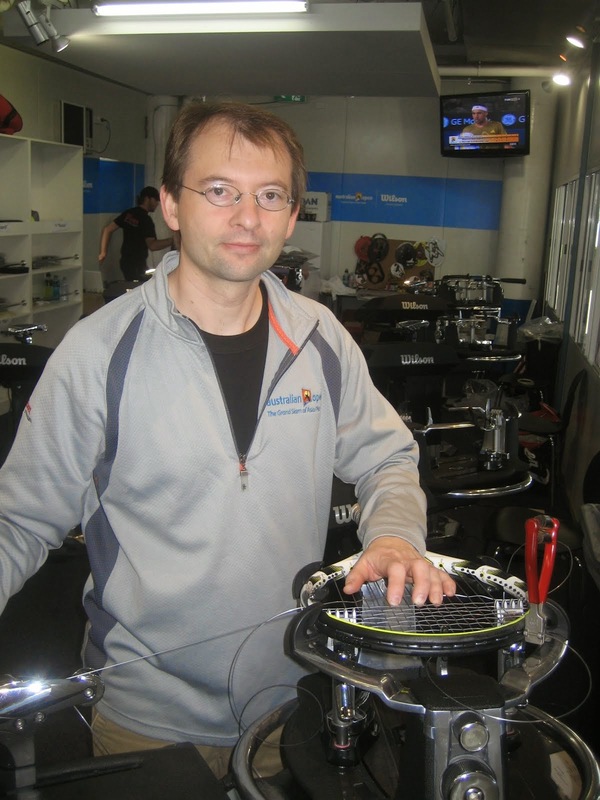 Become a certified racket stringer and start promoting yourself as a competent racket technician. I have been an MRT certified racket stringer for about 15 years and have strung rackets at GRAND SLAM tennis events and for the top pro's in the world! Stay tuned for more and 2010 will be full of new information as well. Did you see pics of her surfing on her facebook site ? When was she on the plane and where was she going ?